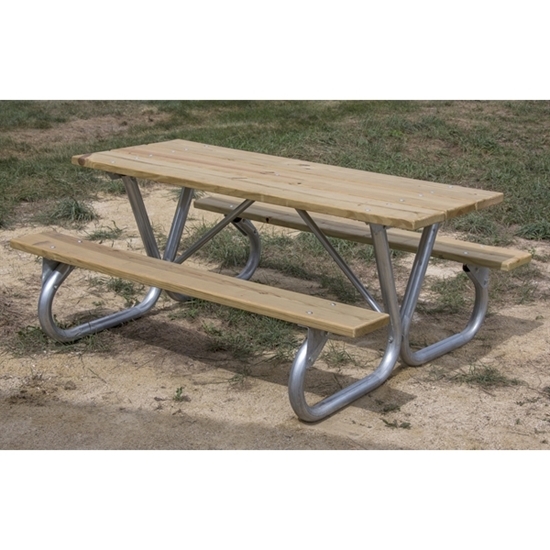 This 6 ft. rectangular '2BG' model picnic table is made from bolted 2 3/8" high strength galvanized tube and 1 5/16" O.D cross braces. Tops & seats are pressure treated Southern Yellow Pine. 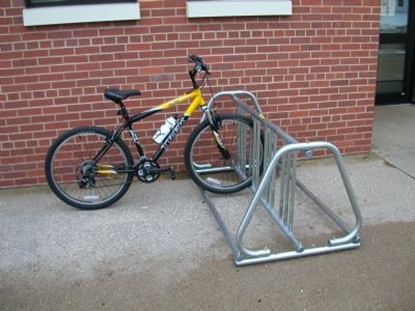 This picnic table is found in local and national parks and will last for years looking new. 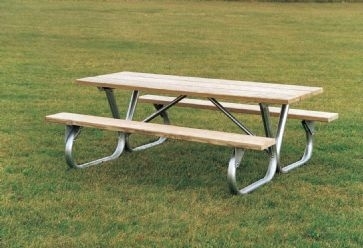 Wooden picnic tables provide a beautiful and welcoming atmosphere to your park or school. 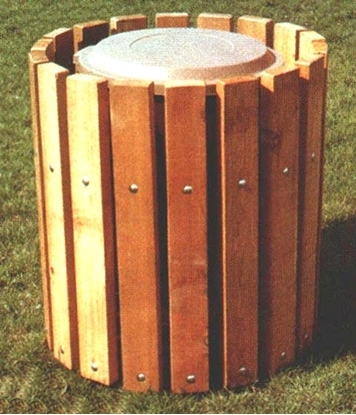 Park Tables offers a variety of wooden outdoor furniture on sale and in budget.